Rahil Gangjee is the only Indian in the top 20 with total earnings of $80,882 this season. Gangjee, who is at the eighth spot, is the only Indian in the top 20 with total earnings of $80,882 this season. Fellow Kolkata golfer S.S.P. Chowrasia is the second highest Indian in the list at 24th with earnings of $33,891. Gaganjeet Bhullar ($28,278) and Himmat Singh Rai ($24,928) are 31st and 34th respectively. India's Shiv Kapur, a one-time Asian Tour winner, hopes to take the positives from his outing at the ISPS Handa Perth International last weekend where he finished tied-29th. "There have been lots of positive in the game. I think the long game is pretty good but feeling a little disappointed over the weekend as I didn't hole any putts. There are two big weeks coming up in India and Thailand. I hope my game will be peaking by then," Kapur, who is 41st with earnings of US$18,377 was quoted as saying in a release. "I'm happy with the way I've been driving the ball. I missed only two or three fairways over the weekend and that's a big positive on a course like this. 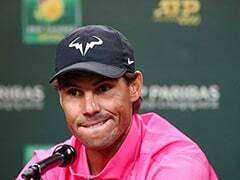 I'm going to take the week, try to get the shoulder 100 percent and come back fighting in Thailand," the 34-year-old added. Australian Marcus Fraser, who won the Maybank Championship Malaysia a fortnight ago, finished tied 15th in Perth to solidify his position at the top of the list with a current haul of $516,260. Talented Filipino youngster Miguel Tabuena is second with total earnings of $310,658. The South Korean duo of Soomin Lee ($309,970) and Younghan Song ($212,347) are third and fourth respectively. 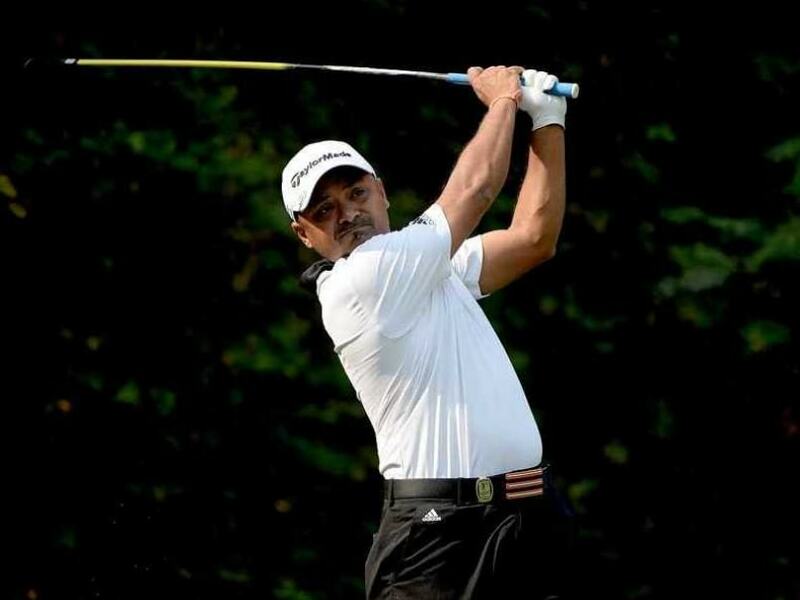 Singaporean veteran Mardan Mamat's eighth place finish in Perth has seen him jump 25 spots to 17th place. 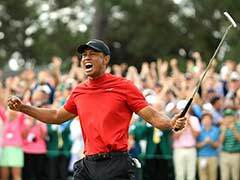 The 48-year-old Mardan, who has won five times on the region's premier Tour, closed with a one-under-par 71 to finish six shots back of winner Louis Oosthuizen of South Africa with a four-day total of 10-under-par 278 at the Lake Karrinyup Golf Club on Sunday. The Singaporean received 3.68 world ranking points courtesy of his first top-10 in nine months to move to 336th place on the Official World Golf Ranking (OWGR), boosting his hopes of qualifying for the Olympic Games this coming July. "I am very pleased with how I have played last week. Despite the bogeys, I kept my composure on the course, hung in there and managed to finish one-under. 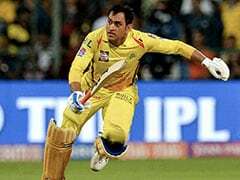 It has been a long time since I was among the last few groups out," Mardan, who has capped total earnings of US$46,502 so far this season, said.